In addition to guest posting on the UpCity blog, Brew City Marketing is featured as one of the Top Digital Marketing Agencies in Milwaukee. Check out their profile here. Schema, or structured data, is a big topic, but we aren’t going to get into the technical nitty-gritty. If you’re interested in that, we recommend checking out schema.org or this guide on schema from BrightLocal. An easy way to understand schema is by thinking of it like sticky notes on your website. These notes tell Google what something is, where it belongs, and how it relates on your website. You put some important piece of information on your website, like the city your business is located in. Let’s say your company is in Elm Grove. You’ll want to give Google every chance to pick up on that, so they can refer customers in the area. With all the code and content on your website, however, Google’s software could read “Elm Grove” in a bunch of different ways. For example, it could interpret that phrase as a grove of elm trees or a town called Elm Grove in another state. With a schema “sticky note” label attached to Elm Grove, Google now understands it as the physical address for your local business. Now, it can start to match you with the appropriate searchers. This eliminates misunderstandings and makes your website a more trustworthy search result. By the way, if you think that example is a complicated one just imagine what Google could make of something like this: 4143255165. Now start to think about all the other pieces of important content on your website that could be interpreted in many different ways. Your online marketing is too important to leave to chance. That’s why we spend months researching topics like schema, so you don’t have to worry about falling behind the competition. You may have heard recently about Schema. Basically, that’s short for “structured data,” and it has to do with the way search engines like Google read your website. It’s an important tool for local businesses who want to find customers online. 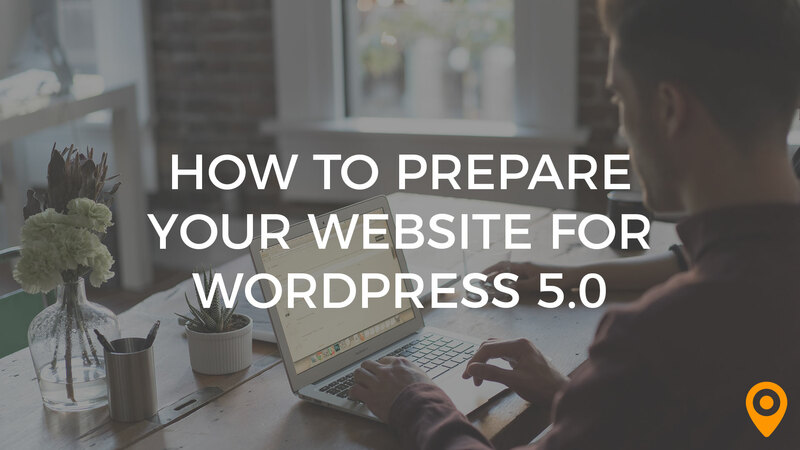 Below we will discuss the basics of Schema, the outlook of Schema in the next year, and why as a local business you should be implementing this strategy in your SEO efforts. Schema is a type of structured data code, but that’s obviously not very helpful if you aren’t up-to-date on all your web coding standards. 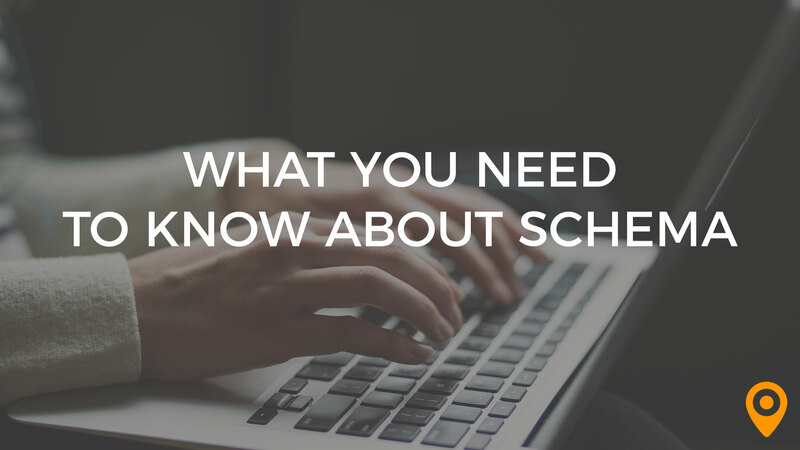 We like to think of Schema as coded ‘sticky notes’ for critical information on your website. You can identify yourself as a local business, and label important tidbits like your address, phone number, and even service offerings. Here’s an example, let’s say Googlebots read  somewhere on your website. Is this a price? area code? street address? Even if Google can get clues and thinks it’s a phone number, is it for your business or some other business or individual? Schema allows us to say: not only is that an area code for a phone number, it’s our business phone number! Structured data refers to the idea that you are adding structure (labels or sticky notes) to the data (the information on the page). If we want to get a bit more technical, Structured Data is the system of connecting those dots, and Schema is one set of vocabulary to do that – but they are often used interchangeably. Why does it matter that Google knows what is what on your website? 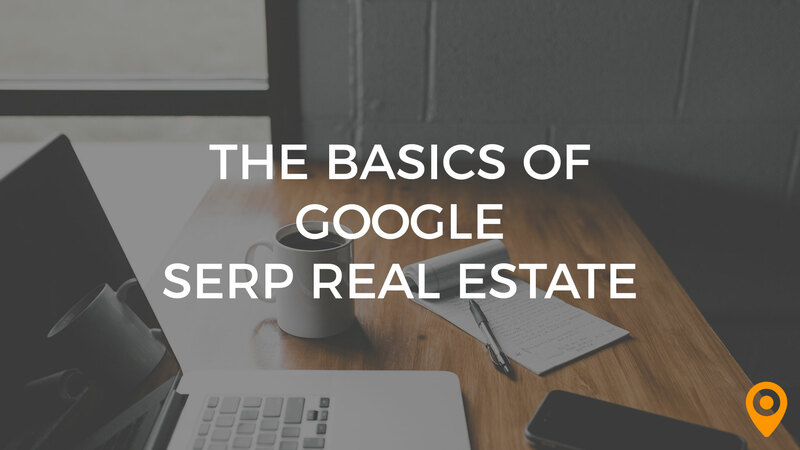 Because Google decides where to rank you based on what it knows about your business – especially when it comes to local SEO (and the Map Pack). An easy way to think about Google ranking is that it is based on trust. The more confident Google is in the fact that your business exists, and all the info that entails, the more comfortable they are with ranking you higher (amongst other factors). Adding Local Business Schema to your site is just another way to be more authoritative in Google’s eyes, especially when combined with making sure that info is accurate across the Web in the form of citation & directory listings. How Would You Describe Schema’s Impact On SEO? We’re not going to gild the lily here and say that Schema is the silver bullet, and if we implement Schema, all your SEO woes are over. Schema is just one more small factor in search, but all of these small factors add up to success online. It is unknown whether or not Google will rank you higher just because you use Schema, but they have said that they can use Schema to better understand your site. Most SEOs agree that this is Google-code for saying that if you’re doing okay at SEO to begin with, this will only help. It’s also held that Schema may help with organic ranking, but is even more likely to help with map/local ranking. Is This The Year For Schema? If you are a large corporation or blog with millions of readers, I would say that you probably missed the real surge for Schema. However, this is definitely still a big year for schema, especially for small businesses. If this is the first time you’ve heard about Schema or Structured Data, don’t worry. It’s not really new. It was launched June 2, 2011 by Bing, Google, and Yahoo! As an SEO, it has only started to blow up in the past ~3 years, both in terms of adoption, support, and expansion of the different types of ‘sticky notes’ you can use. 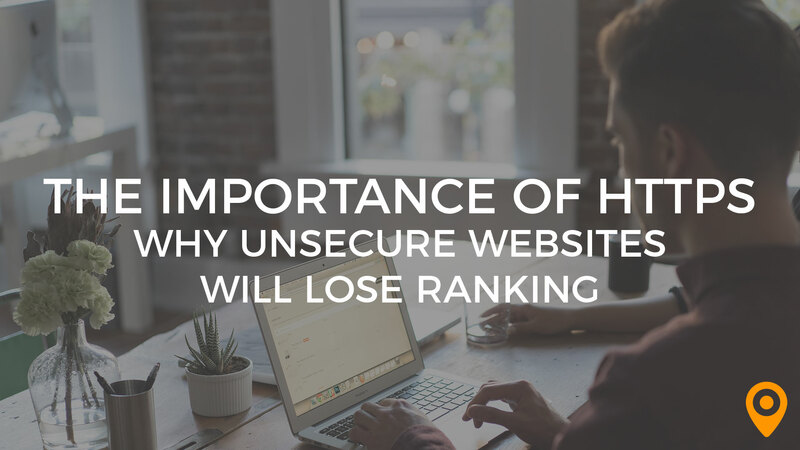 If you care about organic ranking, now is the time to implement some schema on your website. Nick is a smart and savvy digital strategist with a knack for helping small businesses find their voice online. 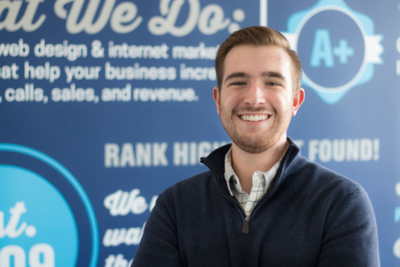 A graduate of UW-Milwaukee, Nick began his career as a social media intern at Brew City Marketing. 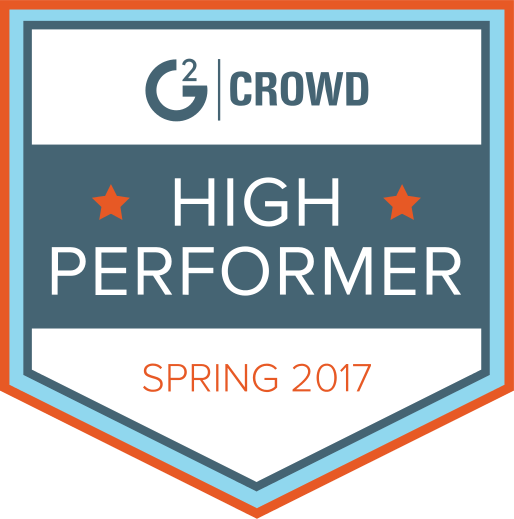 He immediately won us over with his positive attitude, big ideas and talent for creating engaging and lead-generating content. These days, Nick manages social media for Brew City Marketing and our clients. What does Nick dig most about his role? ROI. He loves the payoff of seeing our efforts bring results. Outside of work, Nick is the lead singer and guitarist of the band Good Grief. He also loves to ski, spend time with his family and explore the city of Milwaukee.